KiesZon invests in and exploits solar power projects. They strive to be the best solar company in the Netherlands. They do this by offering a personal approach and a sustainable collaboration with their partners. The knowledge and experience of Kieszon in the solar industry is big. They were the first ones in the Netherlands that fully financed a solar power project for roof owners. Kieszon accomplishes their succes by the DBFMO-principal, what stands for “Design”, “Build”, “Finance”, “Maintain” and “Operate”. The whole proces is under their regime. They often offer this under the “full service operational lease”. In this way, the clients can enjoy only the benefits of their solar power system without the risks and the investments. 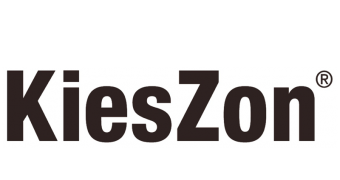 Kieszon operates not only on the corporate market, but offers 2000 installations per year on the roofs of home owner associations (VVE’s) and clients from Greenchoice.